To maintain a strong immune system, your body needs basic vitamins and minerals. These vitamins and minerals serve essential functions and help prevent you from getting sick. IV infusion therapy is a quick and convenient way to give your immune system a boost by delivering a high concentration of essential vitamins to the body. During cold & flu season, when your body is working extra hard to fend off sickness, an IV can make all the difference. What else can you do to keep your immune system strong? Sleep is one of the keys to good health. It gives our bodies a chance to recuperate. When you feel recharged and focused, stress is reduced. The average adult needs between seven and nine hours of sleep a day. Getting enough sleep is a simple way to bolster your immune system. A healthy diet contributes to a strong immune system. Make sure you are getting a balance of fruits, vegetables, grains, and proteins. 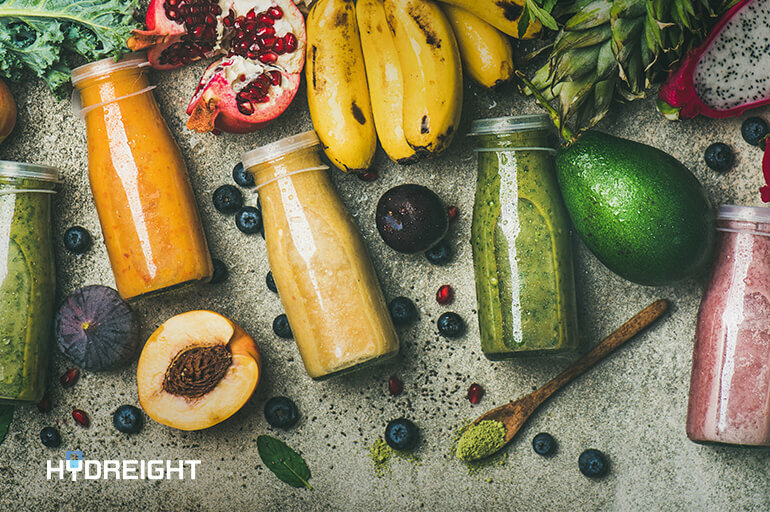 By maintaining a balanced diet, you will naturally get many of the vitamins and minerals your body needs to stay strong. Sustained stress wears down the body and can lead to serious illness over time. This is because stress damages your immune system. Manage your stress by taking time for yourself, even if it’s just an hour at the end of the day to read a book or watch a show. Exercise is another key to good health. Physical activity has so many positive effects on both your mental and physical health. Even exercising for fifteen minutes a day can strengthen your overall health, reduce stress, and improve mental acuity. There is no replacement for living a healthy lifestyle, but when life is particularly busy, it can be hard to get enough sleep, eat well, or find time for exercise. If you are feeling worn down and stressed out, IV therapy can help give your immune system a fighting chance. Hydreight’s mobile IV service comes to you, wherever you are. Simply download the app to book an IV specialist near you today!